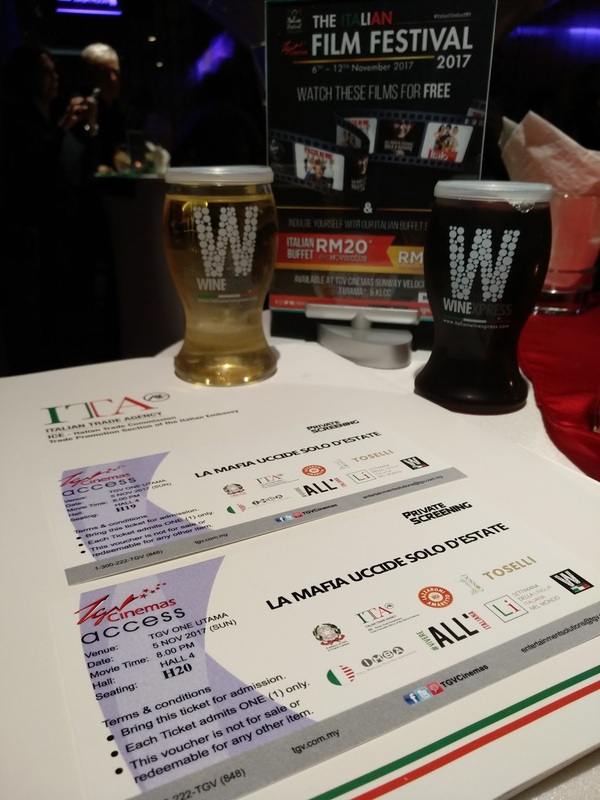 This is my first time get to explore Italian Movie. 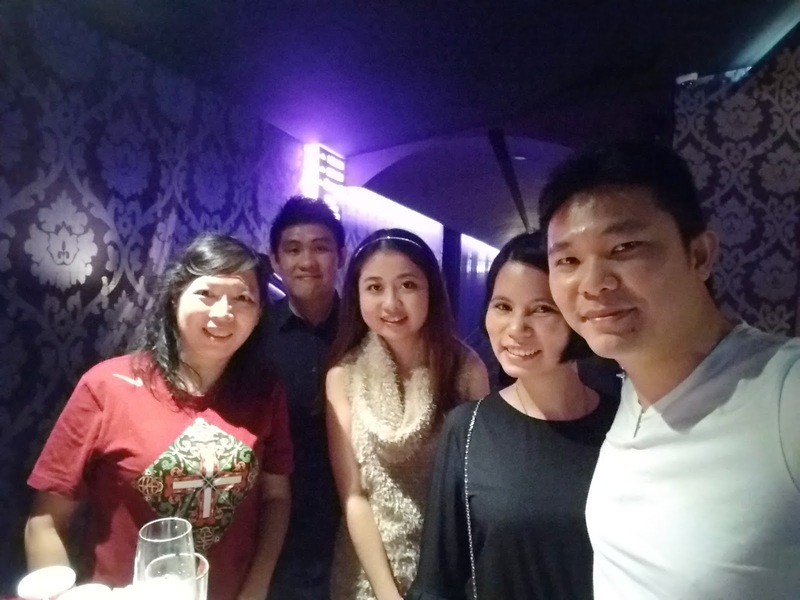 The storyline is unique and different from other movie that we use to watch. 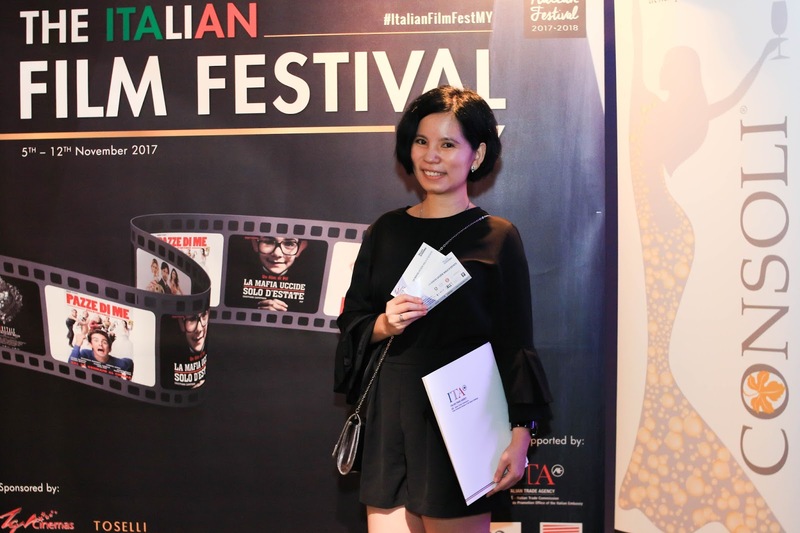 Thanks to The Embassy of Italy Kuala Lumpur, The Italian Trade Agency Malaysia, Italian Malaysia Business association (iMBA) and TGV Cinema for bringing the art, film and culture of Italy to Malaysia with the Italian Film Festival 2017. 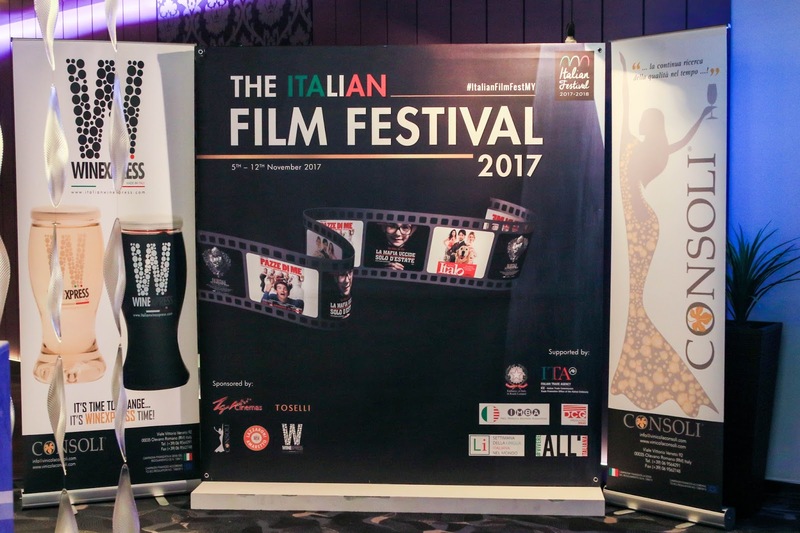 During the Italian Film Festival 2017, there were series of activities throughout the year in conjunction of Italian Festival 2017/2018 and also to foster ties between Malaysia and Italy. 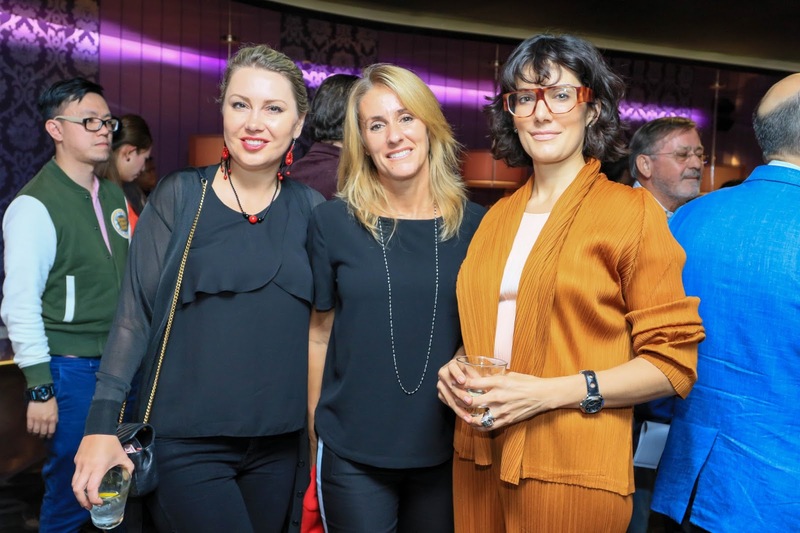 This initiatives aims to widen the knowledge and appreciate of the Italian cinema and culture and to attract the public to immerse into the Vitality of Italian contemporary movie scene. 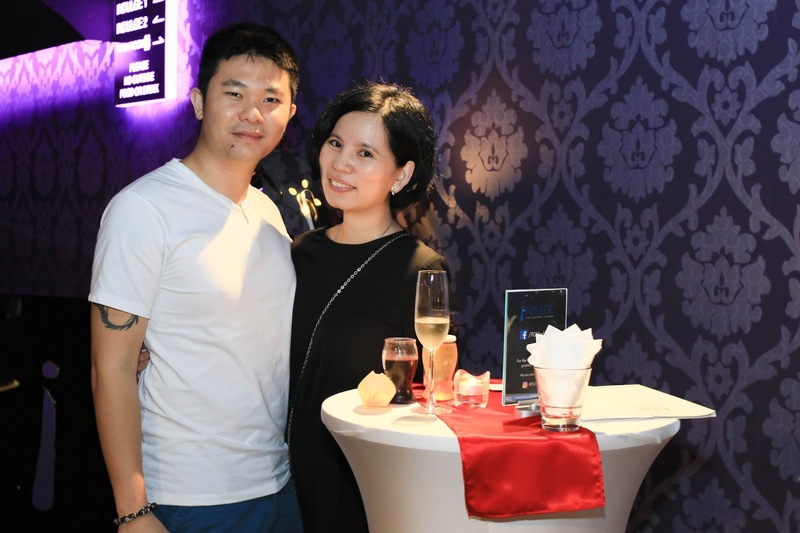 The event happen at INDULGE Lounge, 1Utama whereby more that 200 guests from media, local bloggers, social media, influencers, YouTubers, beauty pageant, TV & Radio hosts, talented local film directors, film enthusiast and more. 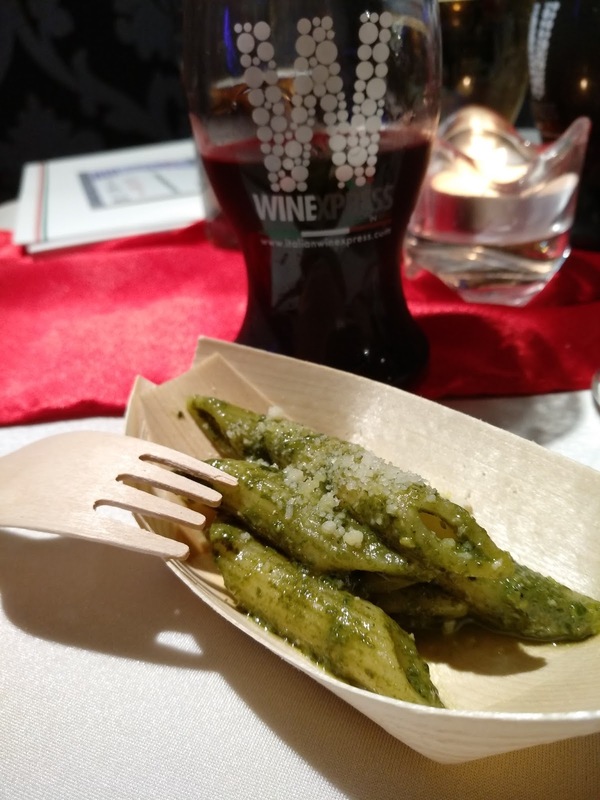 Wonderful dinner were served in aperitif and canapes style along with Italian pasta. 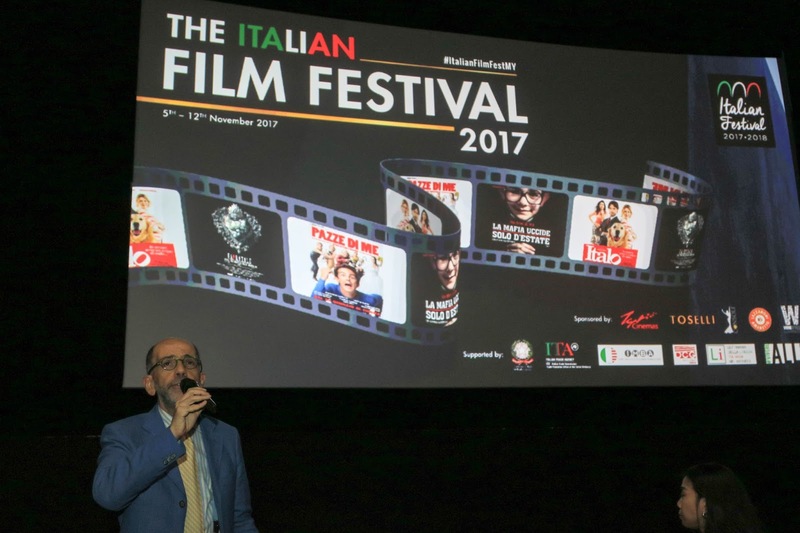 Before the screening of "La Mafia Uccida Solo D'estate", Mr. Bruno Bertella, Ambassador and iMBA president kicked off with a welcome speech. 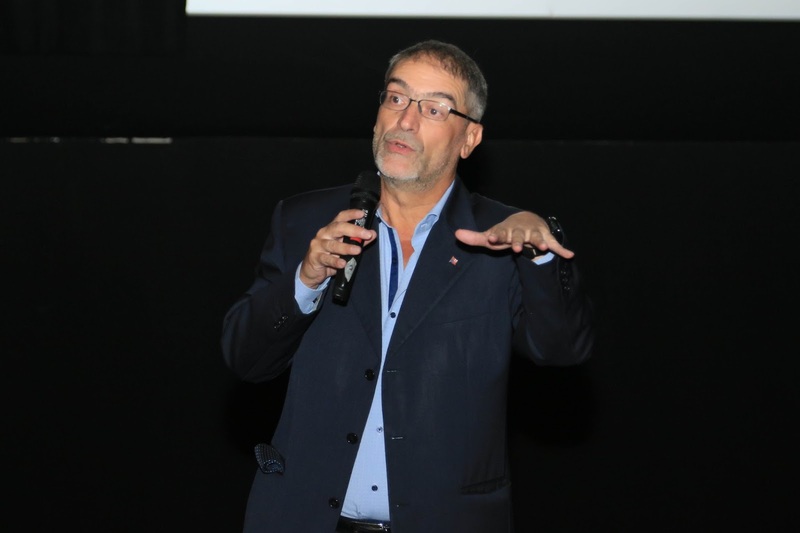 La Mafia Uccida So D'estate (The Mafia Kills Only in Summer) directed by Pierfrancesco Diliberto 'Pif', the main actor himself. 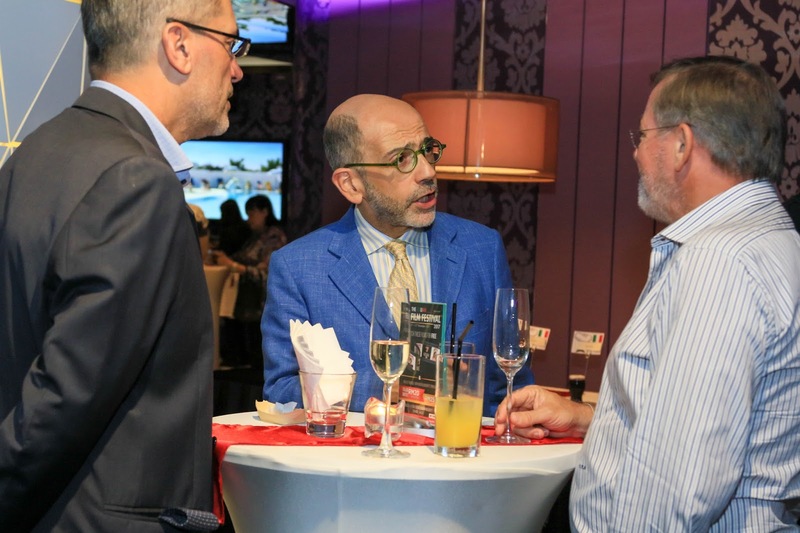 The film is awarded the best comedy film at 27th European Film Awards. 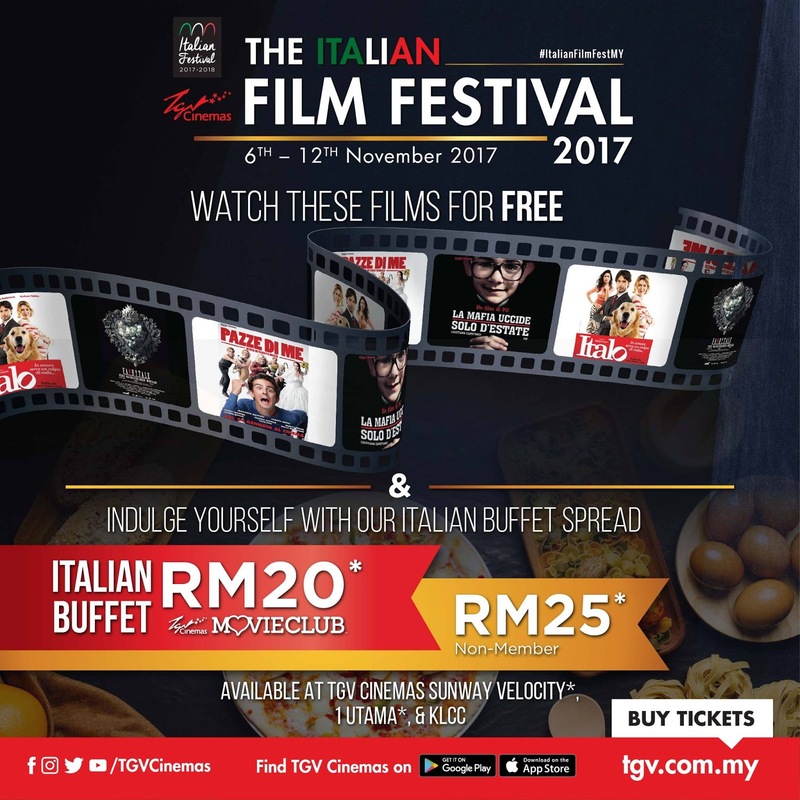 As this event marked the start of the Italian Film Festival 2017 for all to celebrate, the public will be able to enjoy 4 different Italian Movies of different genres for FREE at selected TGV Cinemas: KLCC, Sunway Velocity Mall, 1Utama, from 6th-12th November 2017. 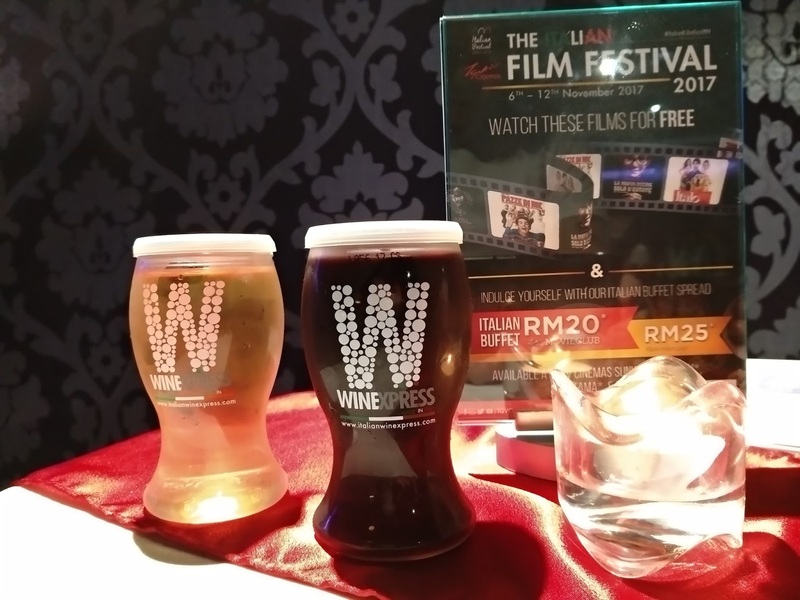 All Seats re to be reserved t TGV Website.